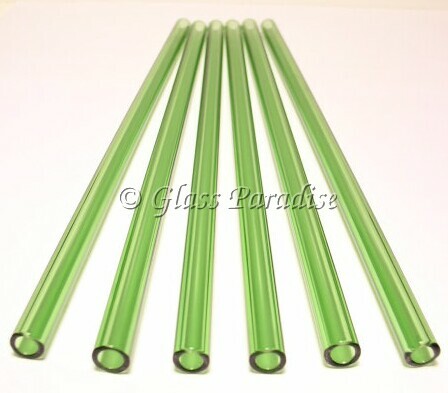 You'll receive this beautiful set of six emerald green glass drinking straws. Each one measures approx. 9" long x 9.5mm in diameter. Need a different length? 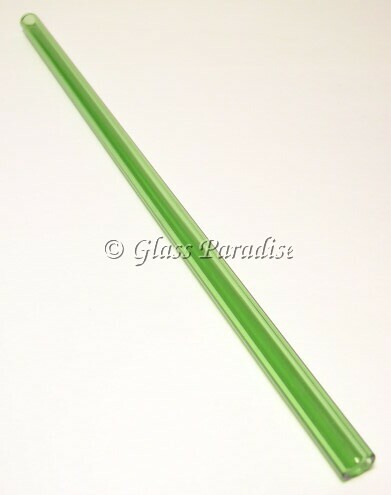 Click here for custom straws.